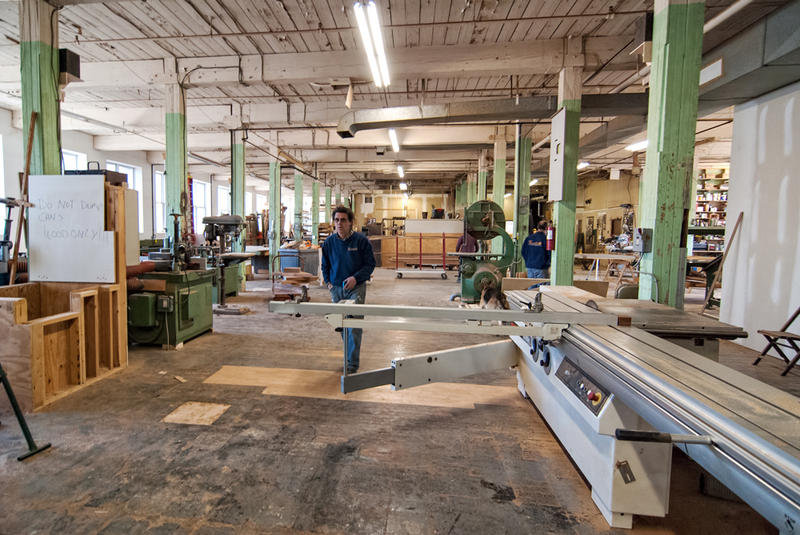 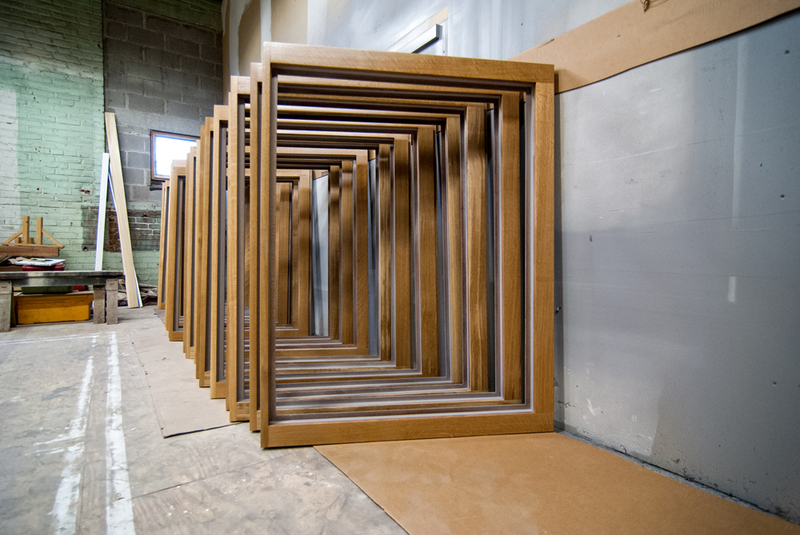 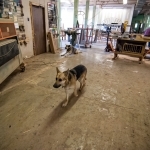 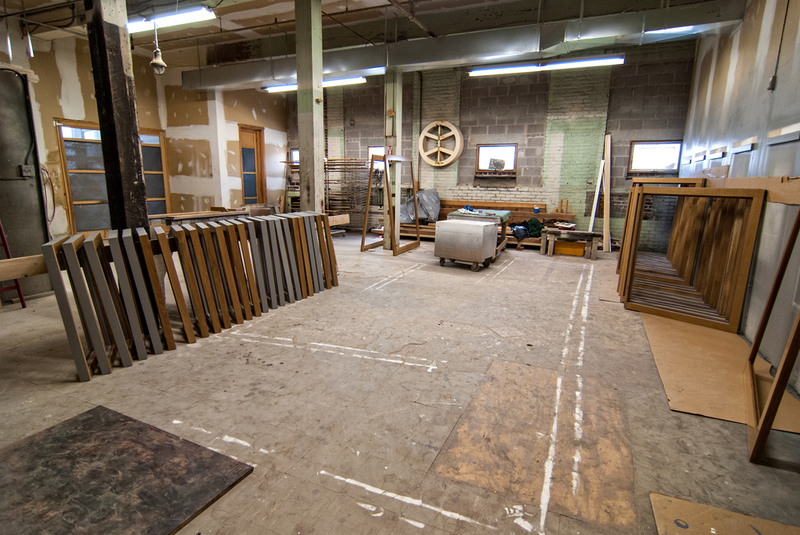 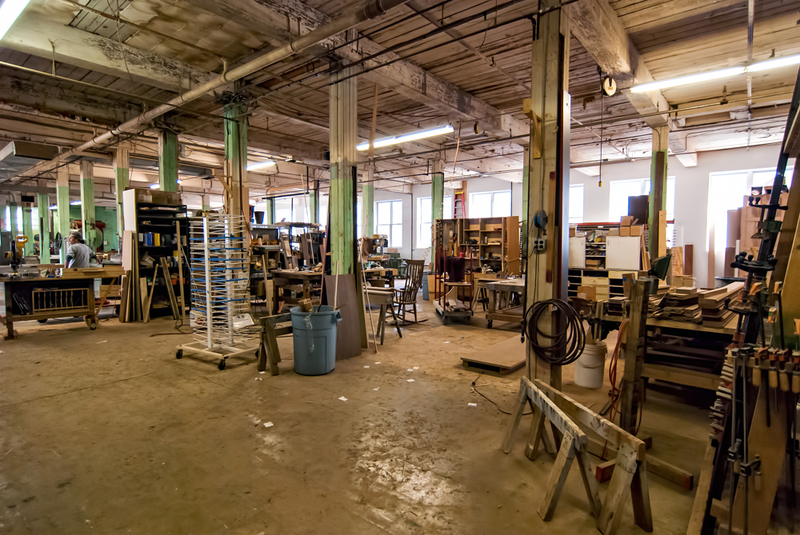 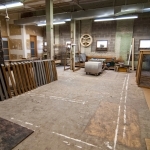 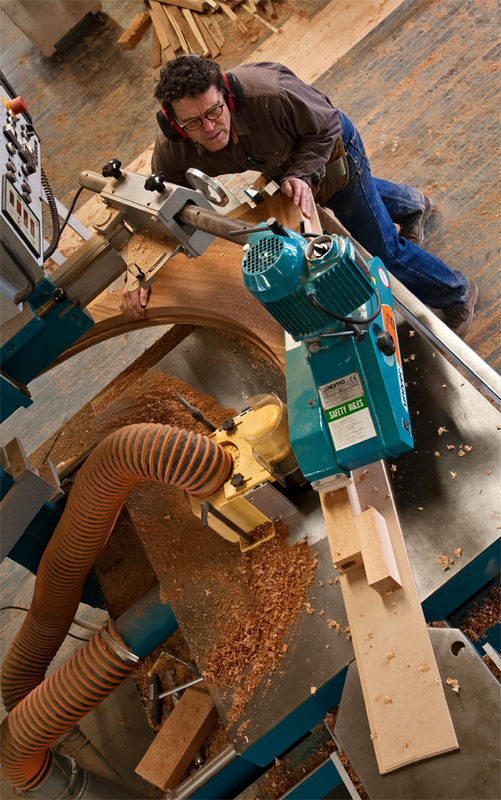 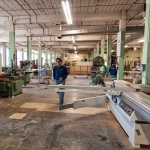 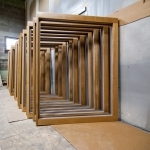 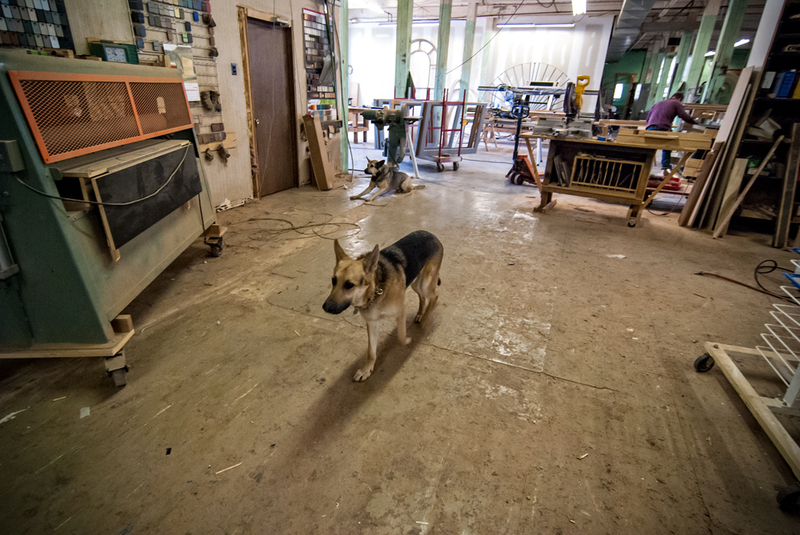 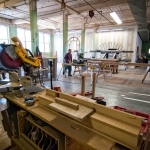 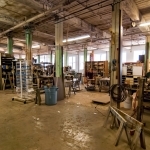 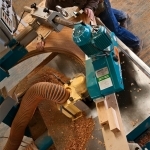 Located in the Germantown neighborhood of Philadelphia, Fiorella Woodworking is surrounded by old, historic architecture creating a respect and admiration of unique beauty in architecture. 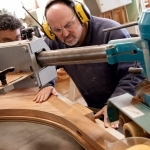 Restorative woodworking not only requires skill in carpentry, but an understanding of the project and a high level of artisanship to match the historical time period of the original piece. 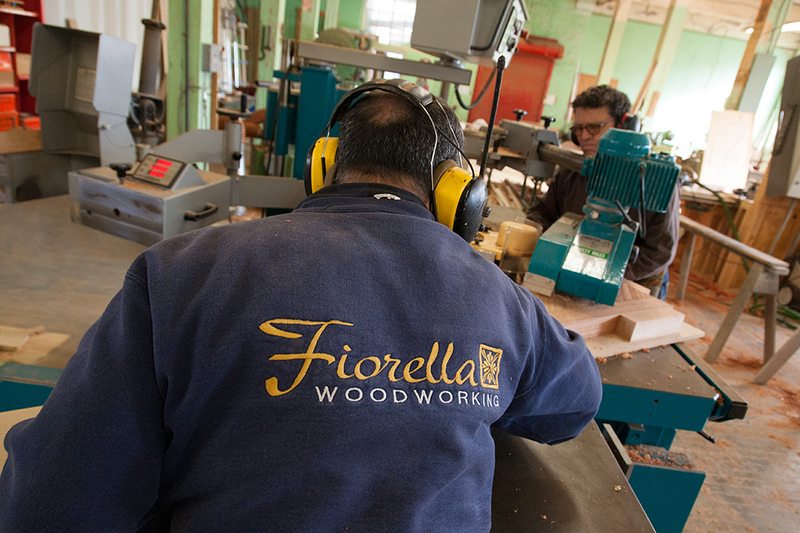 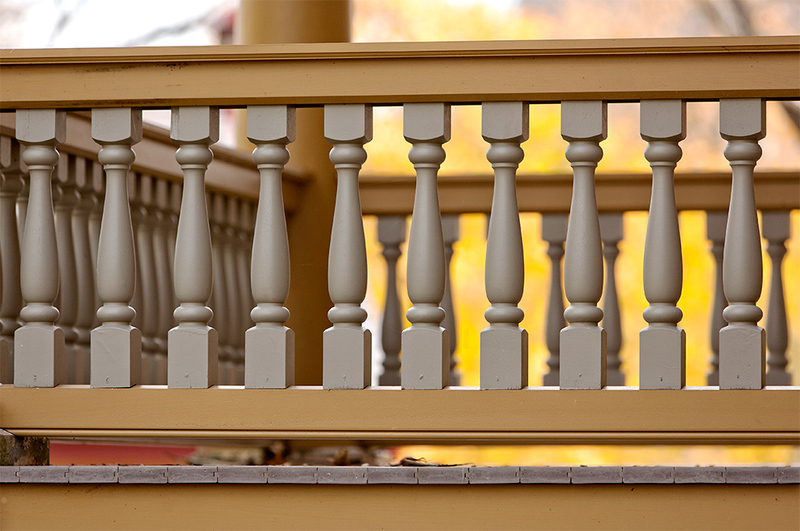 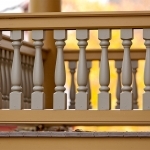 With your restoration/recreation in the hands of Fiorella Woodworking, you can be assured that your piece will be restored or recreated to its original beauty with modern quality standards and structurally sound craftsmanship. 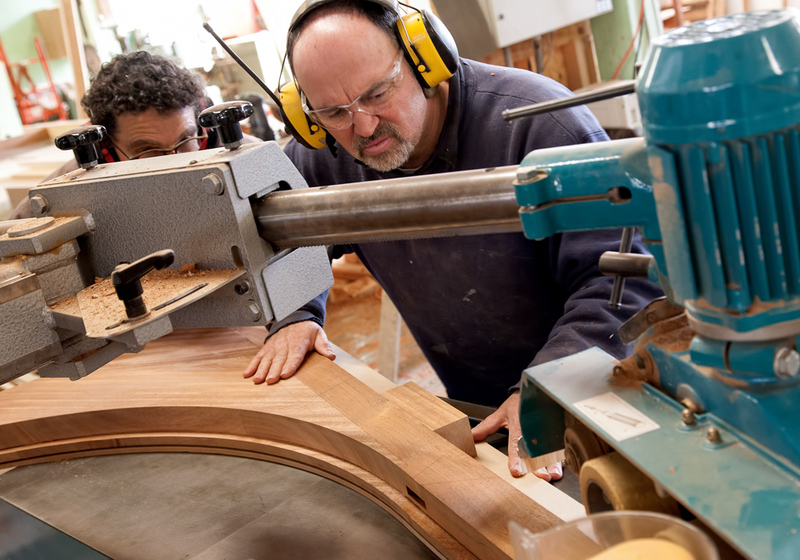 Working together since 1985, brothers John and Michael Fiorella have garnered a distinguished reputation and trust within the architectural community for professional and quality workmanship. 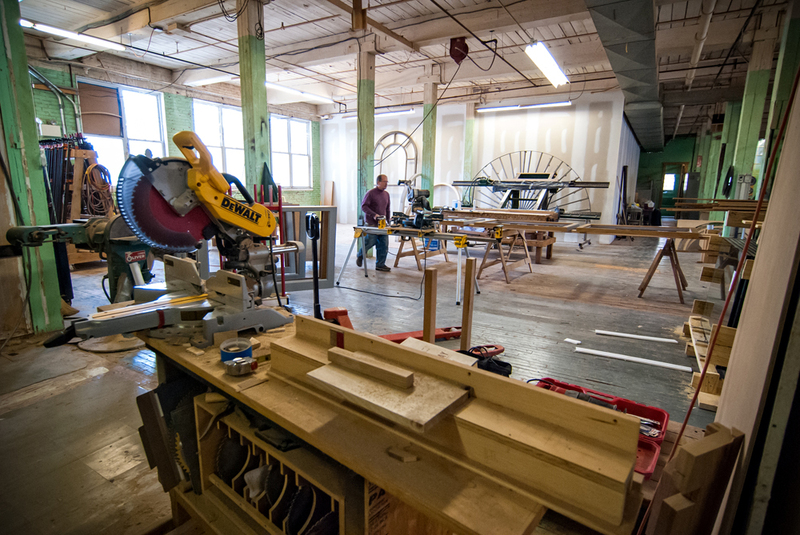 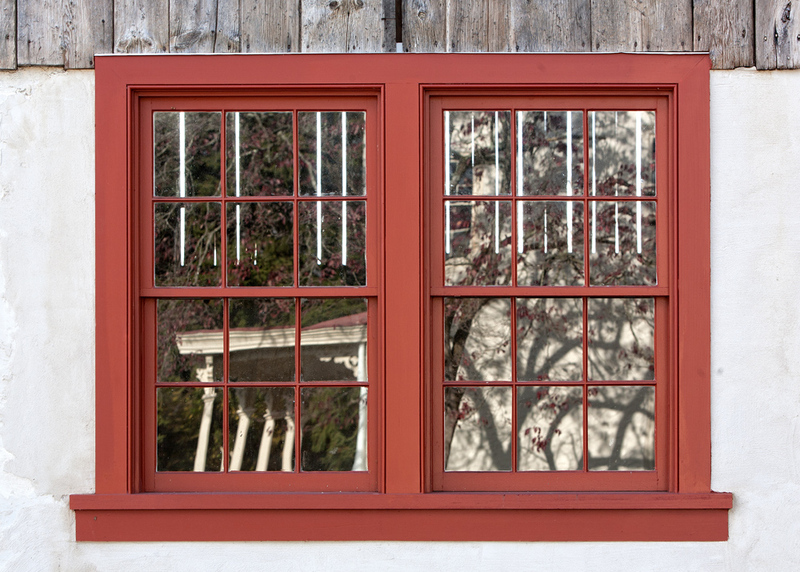 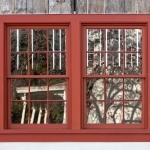 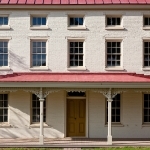 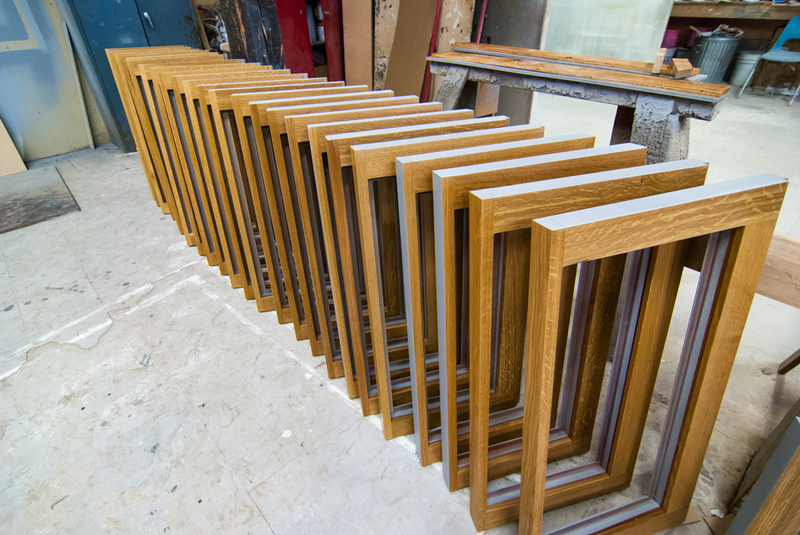 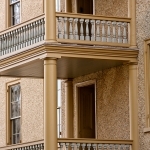 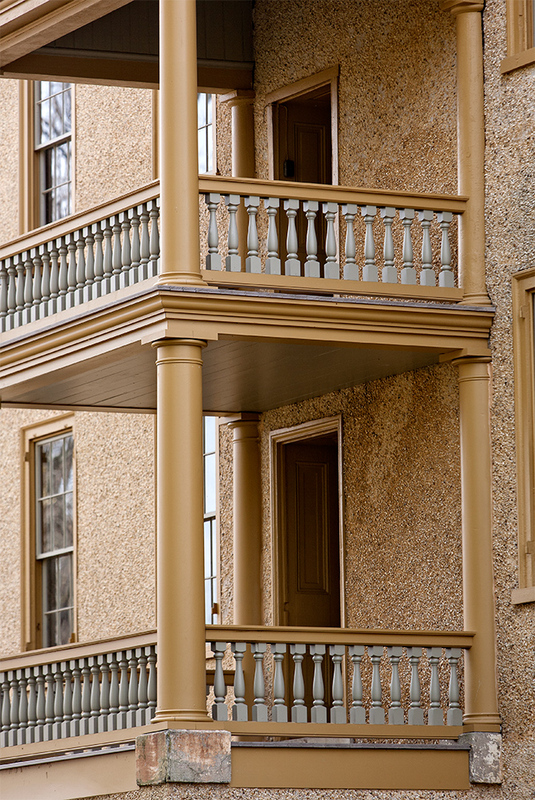 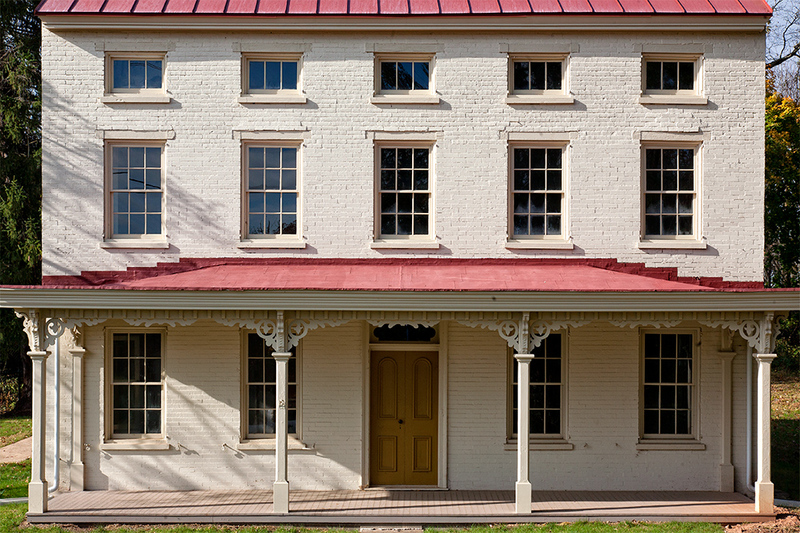 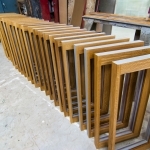 This has given the mill the opportunity to work on many prestigious projects, including the reconstruction of the windows in the historical University of Pennsylvania Archeological Museum, the building which dates back to 1887. 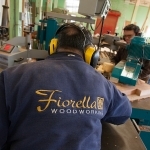 Fiorella Woodworking works from original and customized designs to fit the requirements and goals of any project and would be more than happy to work with you to make sure your vision is met.